Were you recently affected by the death of a spouse or family member? Was this death caused by medical malpractice or some other kind of negligence or oversight? If this is the case, you have every right in the world to demand justice. Your best bet is to get in touch with a personal injury lawyer in Miami as soon as possible. This is one type of case that cannot be settled too quickly. If you really want to win your case, you need to call the personal injury lawyer Miami FL residents rely on. We can help you assemble all of the evidence you need to prove that the death of your loved one was absolutely unnecessary. If it was caused by neglect or willful error, we can prove it. We will then get you a settlement that will cover your financial costs, as well as your pain and suffering. What Can a Personal Injury Claim Lawyer Do to Help You? The personal injury lawyer that you hire to represent your case will help you get the settlement you need to cover all of the costs related to the loss of your loved one. For example, there may be outstanding medical bills, funeral costs, and other fees that need to be settled. 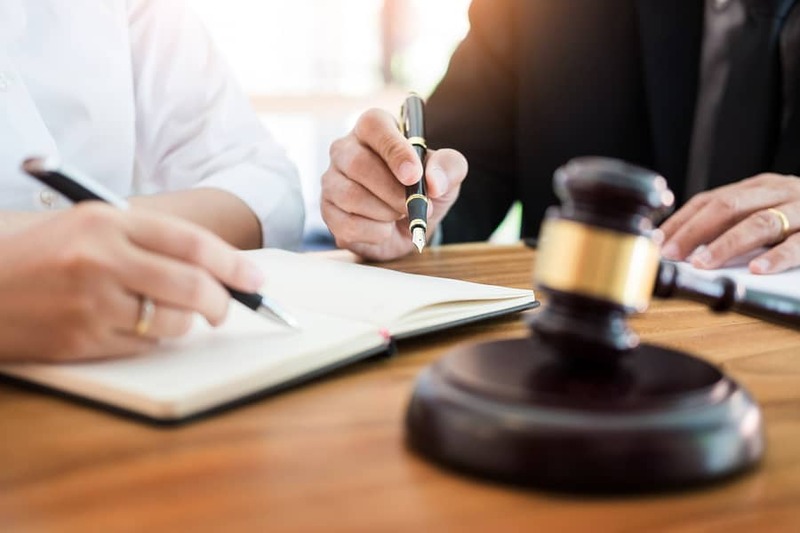 Hiring a personal injury lawyer in Miami will help make sense of all of these bills, as well as all of the evidence you need to present with your initial filing. Once you have all of this info in order, your personal injury claim lawyer will represent your case. They will speak on your behalf in order to prove that the settlement you are seeking is fair. If you need more info concerning how to get the damages you need from your wrongful death case, we are here to help you. You can contact a personal injury lawyer in Miami via phone or through our official website. We will be more than happy to arrange an initial consultation during which we can discuss the facts of your case. No amount of money can bring back your loved ones. But forcing the parties who caused your loss is a good way to get justice for their misdeeds as well as the grief and financial losses you have been forced to deal with. If you’re ready to win a just and fair settlement, contact a personal injury lawyer today.